Dakak is always linked with people who really can afford a stupendous vacation in this famous beach resort. Dakak Beach Resort is usually tagged as the beach for the high class members of the society and the "usual" Westjet international travelers. But after my short trip in this hidden paradise in Dapitan, I can say that the myth is only HALF TRUE! And since I am part of the general masses, I will settle on the other half of the myth about Dakak. 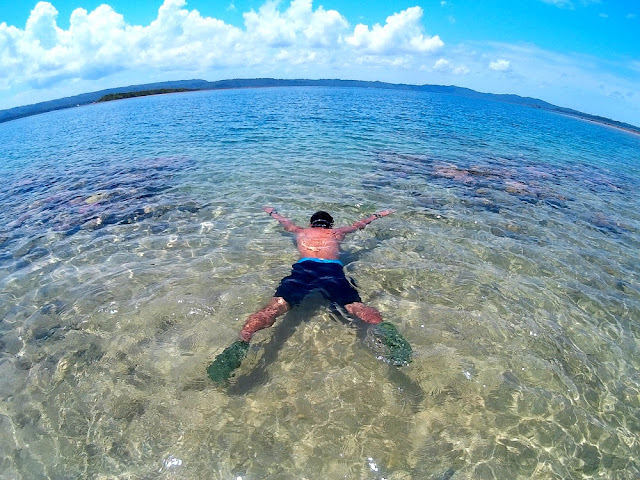 Dakak is situated 15 minutes motor ride from the City Proper of Dapitan in Zamboanga del Norte. Getting there is not a problem if you are traveling with a buddy or doing it solo. Habal habal or motorcycles are available at the city’s bus terminal waiting patiently for tourists visiting Dakak. But of course getting there with a personal car is much convenient. 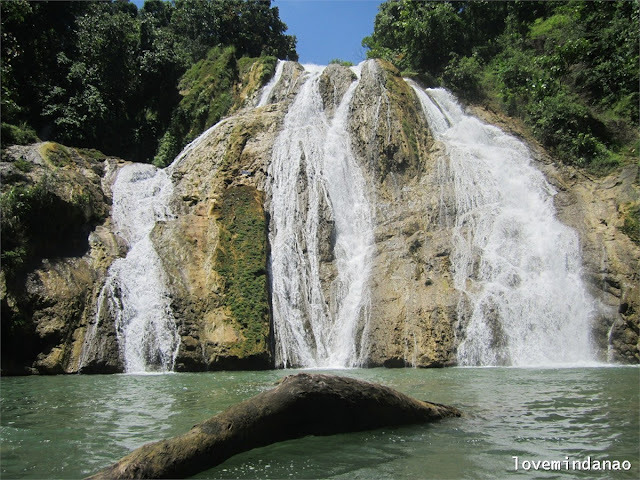 Mati is a lone city of Davao Oriental in which the name was derived from the town’s creek Maa-ti that easily dries up. Pioneer settlers are the Kalagans (same inhabitants of Caraga Region and Misamis), Mandayan and Maranao. This city maybe a silent place but roar loudly when you experience some of its ecological jewels. 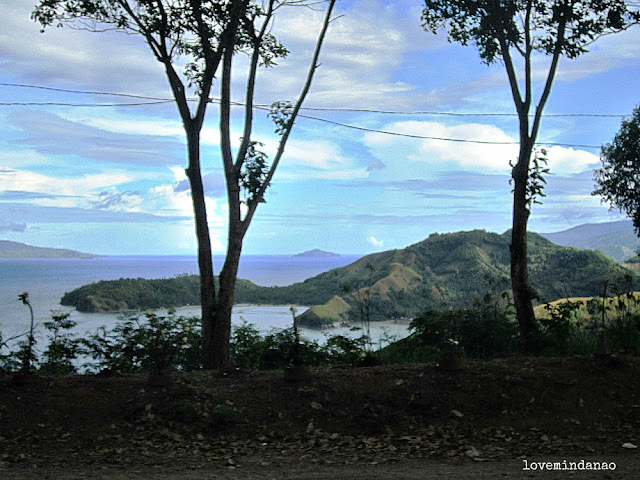 Unknown to many, Mati presents earthly pristine beauty from the lush green forest, wide valleys and white sand beaches. On the second day of our climb in Prosperidad, Agusan del Sur, our team hit the trail towards the newly discovered peak of Guinumhay..
From the camp site of Ognop Tribal Filipino Community School it took us more than 2 hours of 3km trekking through the muddy and rolling trails that were recently created intended for the participants of the exploration of Guinumhay. Finding the trail became easy because of the ribbon markings placed on tree branches by the locals, though extreme caution is still needed for the high risk of falling and sliding on the slippery trails. Guinumhay is 859 meters above sea level (masl) with coordinates of N 8°43.81” E125°59.74. This mountain peak is not the usual summit that mountaineers would expect. 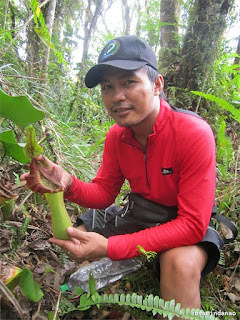 Far from the usual grassland summit; Guinumhay is home to some unique aggregation of flora from dwarf trees, orchids and the most eye catching plants, Nepenthes or the pitcher plants. Pitcher plants are carnivorous plants that get it sustenance from the digested small animals from small insects to small vertebrates like frogs, small birds and even forest rats. BEGA, Waterfalls of Beauty and "LUST"
Long time ago in an old barrio in Mindanao was a beautiful lady who had a very glamorous and alluring beauty. Her angelic face was accentuated with long, glossy shiny hair that touches the ground and needed to be folded when she walks and strolls along the mountains and dales to avoid being stepped on. Many strangers and invaders longed to be with her due to her enchanting beauty. Rivalry have risen that have caused chaos to those interested to meet her. Different strategies heated-up to win the lady’s love and affection. From my quick trip in ZamboangaCity, I decided to visit Dakak and there was no way I can reach Dapitan City without passing by the City of Smile-Dipolog in Zamboanga del Norte. It was a recommendation from a friend that I should try the specialty of one café in the city- Ur Choice Bistro Café. Passing through, I hurried to its location just at the back of LandBank of the Philippines along Quezon Avenue. The Bistro has a warm ambience that would make you feel hungry upon smelling the delight being prepared in their kitchen. I was so excited I ordered El Buridon and Baked Pennete and mango juice. It took a little while since a lot of customers came in. After 20 minutes of waiting I was surprised with the big servings of their food which was already enough to suffice at least 4 guests. 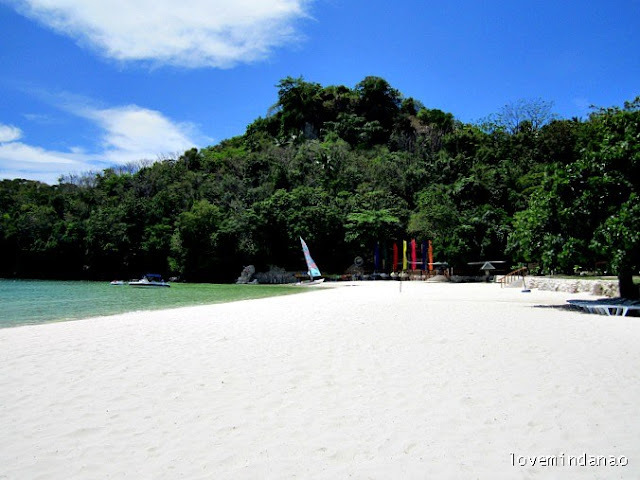 This place is far from the tourism complex of Zamboanga City. I took a jeepney with a sign board "Pasonanca" from the busy street of the city near the public market. Unaware of what to expect, I just asked the driver to drop me at Ma. Clara Lobregat Garden. After 15 minutes, I was already at my target area, I paid Php 10.00. The garden is a peaceful park with lush green vegetation. It is somehow similar to the Japanese garden of Luneta only it has different sections: Aviary, Butterfly Garden, Pasonanca Pool, and Tree Park. It was a wish came true visiting the last Latin City of Asia, Zamboanga. I have only heard of the historical city on books, magazines and on television. 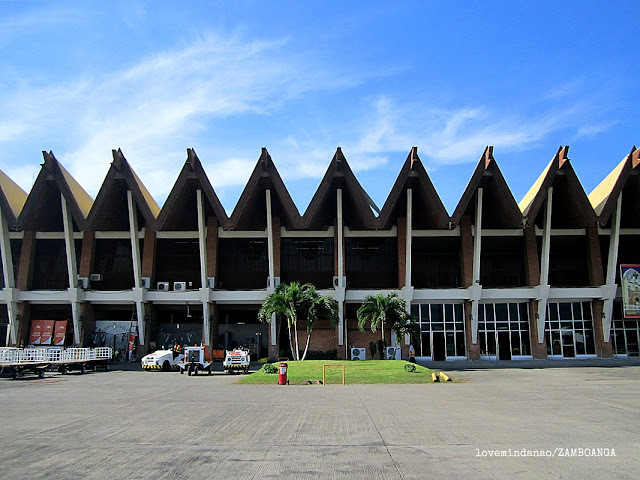 Taking a flight from Davao's Francisco Bangoy International Airport, I arrived at the City at 8:45 am. 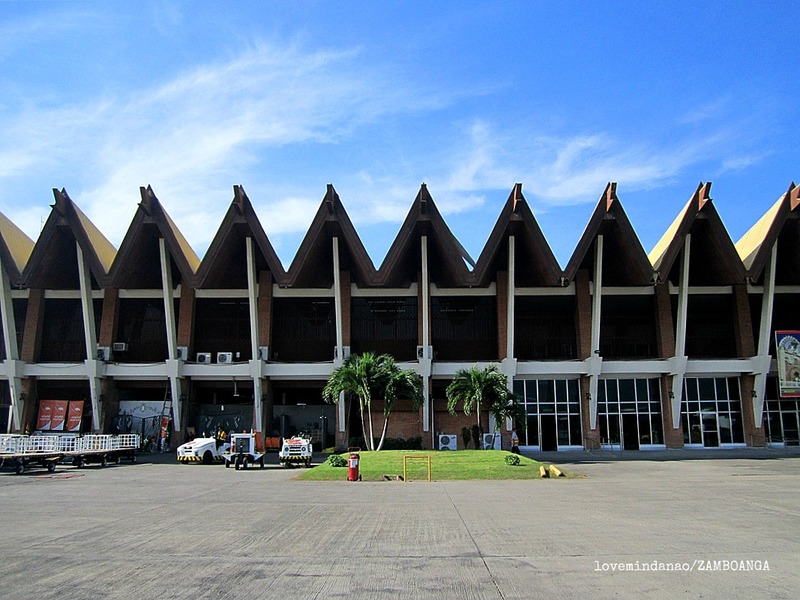 Alighted from the plane I was greeted by this unique airport structure that is authentic Zamboanga. From the airport I hit the city via a local jeepney going to their Pueblo or the central city. 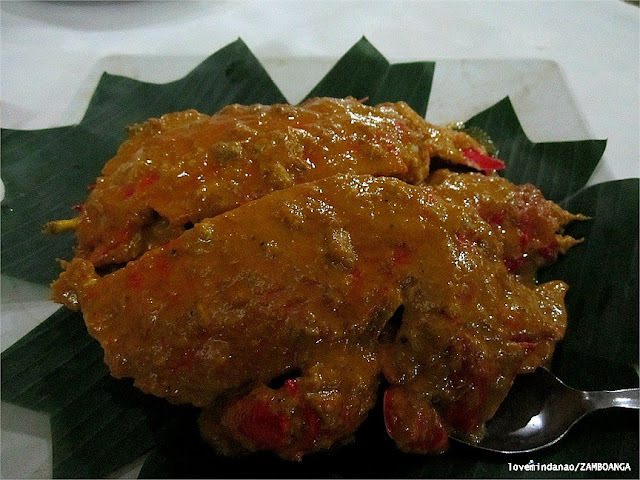 Your visit to Zamboanga City isn’t fulfilled if you haven’t tried its famous curacha . Curacha is a chavacano name to a spanner crab or if translated literally it means roach. This crab is actually a natural highbred from a deep sea crab and a big spiny lobster that can be found in the deep sea of Zamboanga.
" Feels like eating a mediterranean cuisine only done in Filipino manner with all fingers involved"
The primary purpose of my trip to Zamboanga was just to have a taste of Curacha after I saw it in one of the segments in a local TV show 3 years ago. I spent 10 hour bus ride and 45 minutes flight just to be at the famous Alavar restaurant, the resto specializing on ‘alavar’ sauce topped on prepared Curacha. I have heard that there are now branches in Manila and Cebu but I crave for the original and authentic source of this talked about dish. I was running on tour at the facade historical site of Zamboanga when my legs cramped due to almost 2 hours of nonstop walking . I looked for a unique place where I can take a rest and satisfy my hunger for a bit of snack. 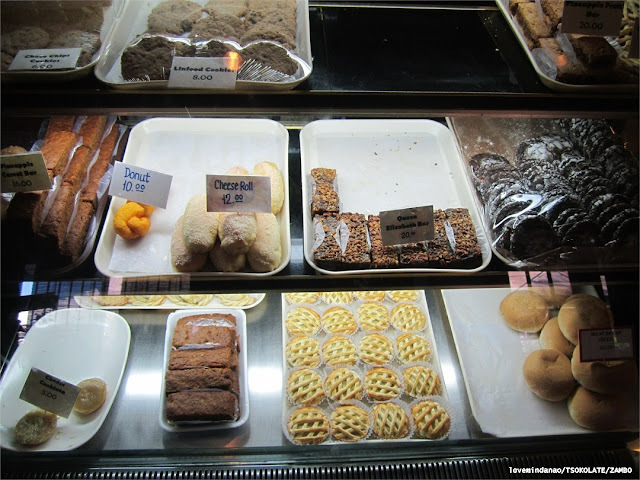 Walking along Valderosa Street not far from the famous Lantaka Hotel, I saw an establishment named TSOKOLATE. Though I don’t have that much for a sweet tooth, the place intrigued me to check it out. Lumad refers to the native Manobos living in the island of Mindanao. 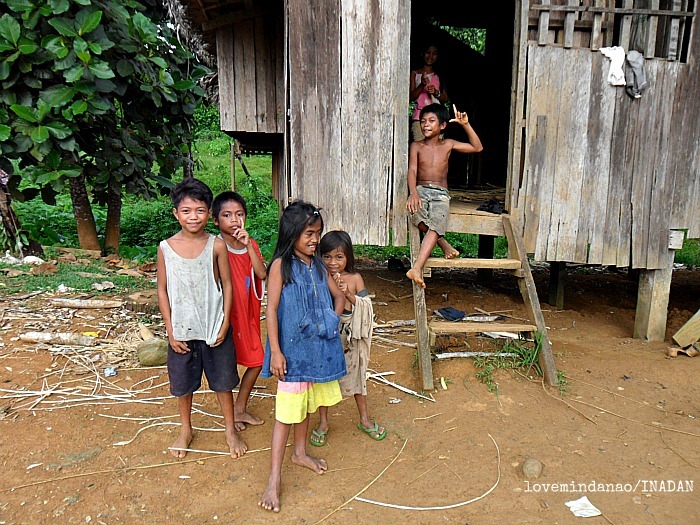 They are one of the indigenous groups in the Philippines that dwells in the rich forest mountains of Caraga Region. Whenever I hear the place General Santos City, I thought it’s all about the tuna, and I wonder what else this place can offer to its wandering visitors. So I looked up to the net and search for places to visit in "The Tuna Capital of the Philippines". There was a section there that says "your visit to GenSan isn’t complete if you have not been to Kalaja Karst". Never heard of the place before and made me curious leading me to pack up my bag and hit the earliest bus to General Santos. Kalaja Karst was the last standing post of Japanese soldiers at the end of the WWII. The hills of Kalaja are located 15Km from Brgy. Conel. The tricycle terminal bound for Brgy. Conel is located across the public market of the city. The road was unpaved during my trip and I can feel the dust filling up my lungs. Reaching the barangay, I walked over the hall and registered on their visitors' logbook. I requested for a guide and a habal habal to take me to the jump-off point of the hills. 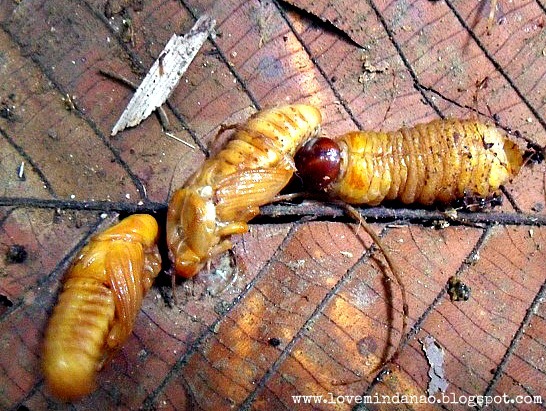 This delight shouldn’t be missed when visiting Northern Mindanao. Palagsing is made from the combination of brown sugar, coconut and the UNAW or sago as the main ingredient. This story would be the most motionless entry I ever had. The general objective in writing my blog is to reveal and present the best of the Philippines but it is not limited to address issues that will put our beautiful destinations into peril. On my first year of assignment in Mindanao, I was given a task to have a business meeting with the Philippine Port Authority (PPA) in Surigao City. That was the first time I landed at the gateway of Mindanao to the islands of Visayas . 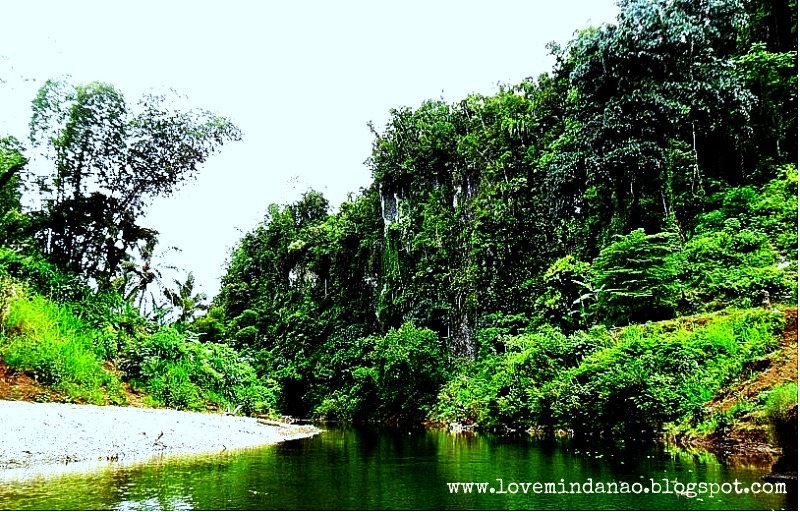 The provinces of Surigao del Sur and Surigao del Norte are among the places in the Philippines with dense forest cover on which underneath is a huge volume of nickel rich soil deposit suitable for mining. 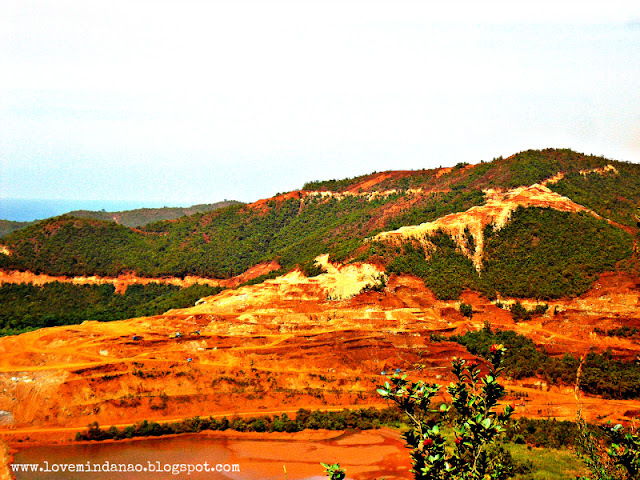 The mining industry in Surigao have been around for more than three decades now and with the passage of Philippine Mining Act of 1995, more geological explorations were jointly pushed by foreign corporations and the Philippine government for the sake of “boosting” the economy. Working inside the forest is not an easy job as what many think it is. My job is actually co-enjoyed by those who are fond of environmental protection and conservation. San Miguel, Surigao del Sur is feared by many due to the belief that the forest is home to many of the leftist in the northeastern side of Mindanao. Challenging to say, this was the venue of my previous project.